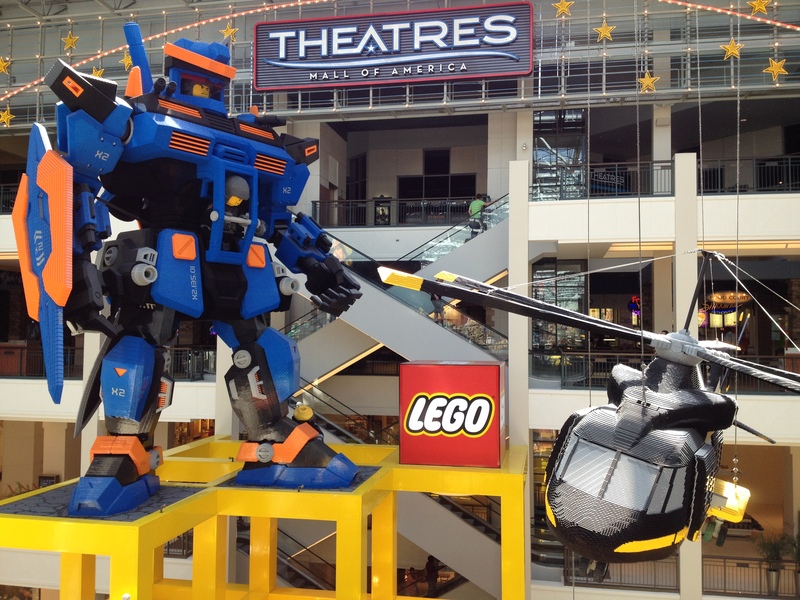 This entry was posted in America, Photography and tagged America, Lego, Mall of America, Malls, Minneapolis, Photography by webnerbob. Bookmark the permalink. 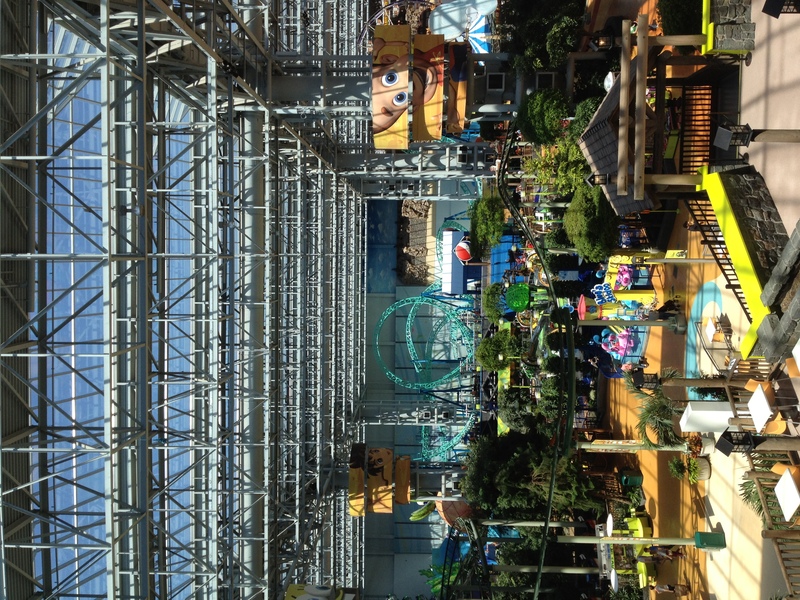 Ah, but the indoor amusement park is a life saver in the middle of winter when the kids have cabin fever (and the ice fishing just ain’t making it)!